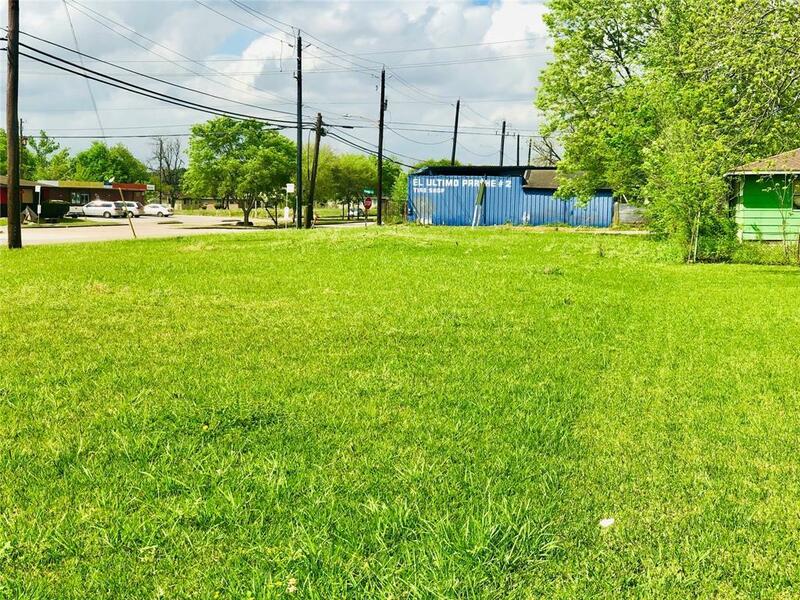 Great cleared lot zoned for residential or commercial use located just minutes from downtown Houston! 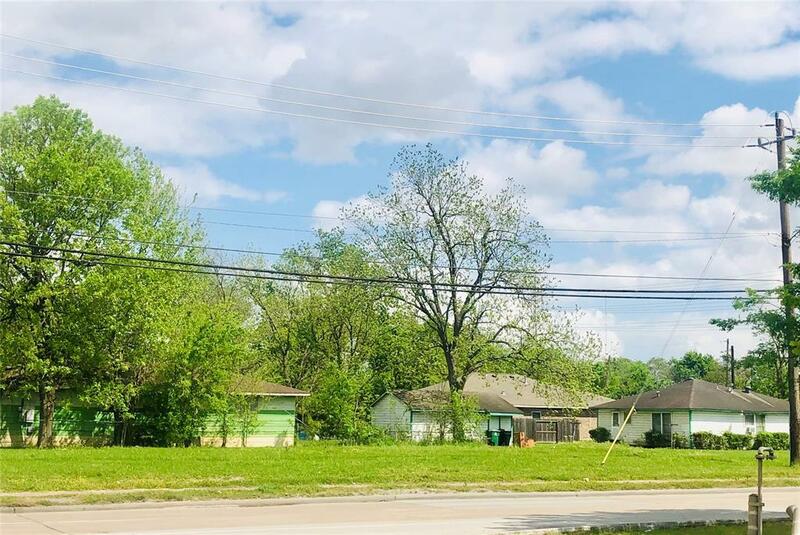 Located on the main road of an established area with the ability to have side road access if so desired. 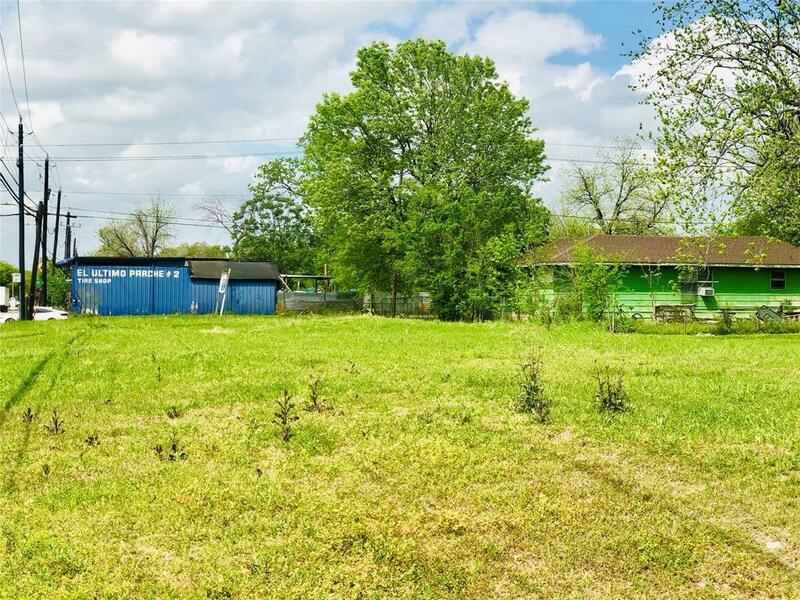 View this property today to explore the endless possibilities. 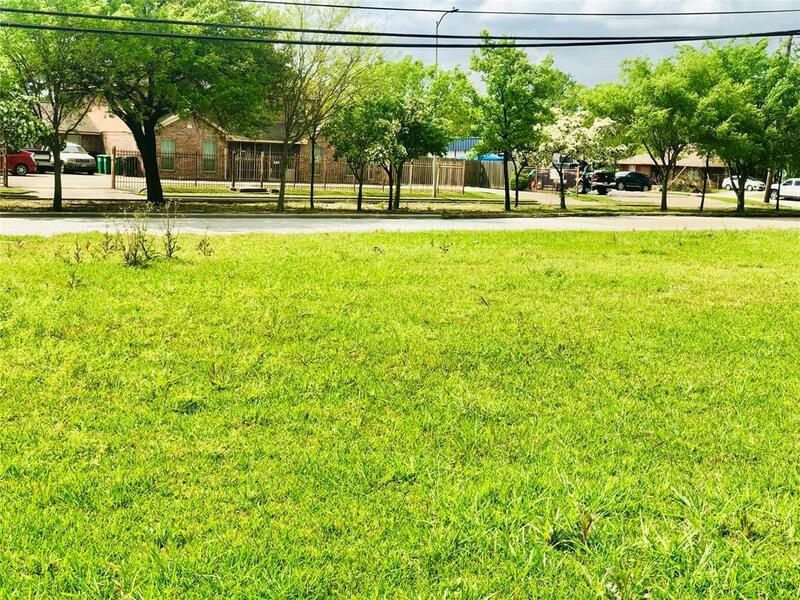 Also view with MLS#70166058 to purchase adjacent lot.